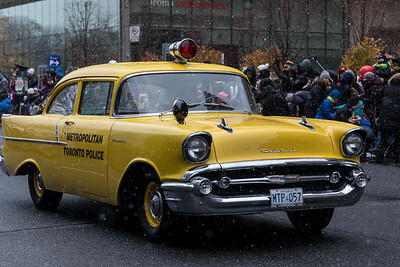 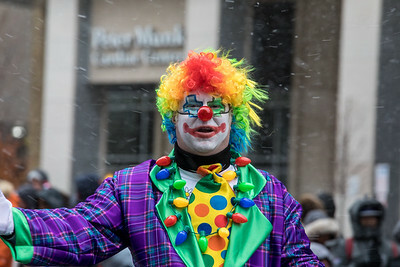 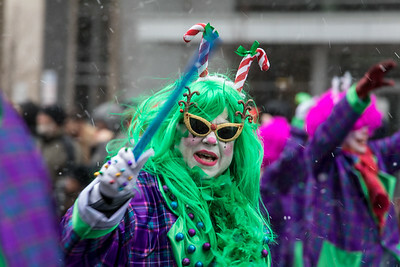 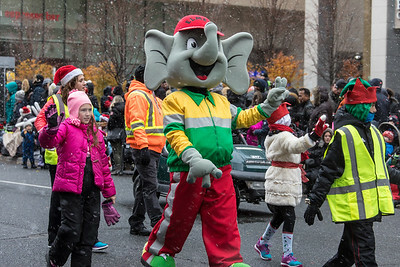 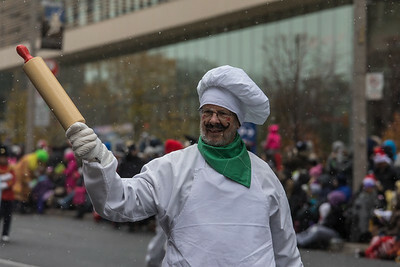 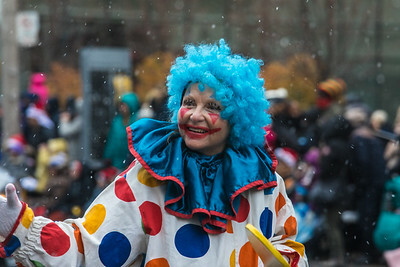 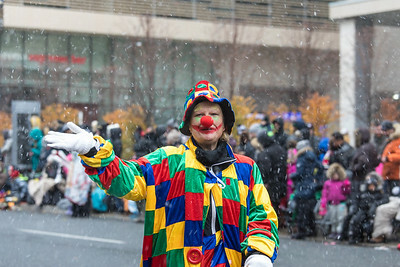 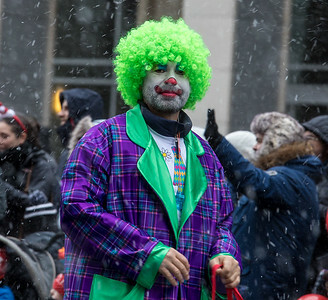 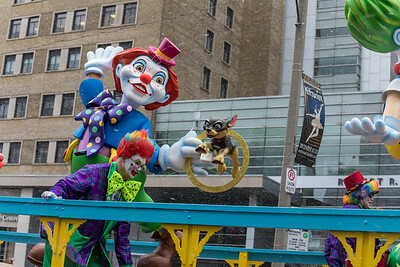 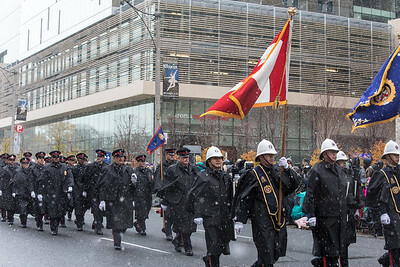 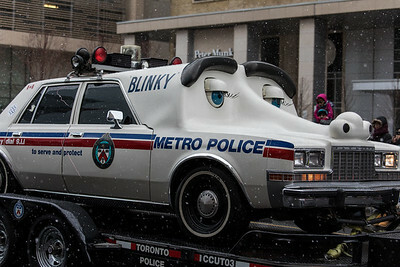 It was the first time I'd attended and photographed the annual Toronto Santa Claus Parade, so I was long overdue. 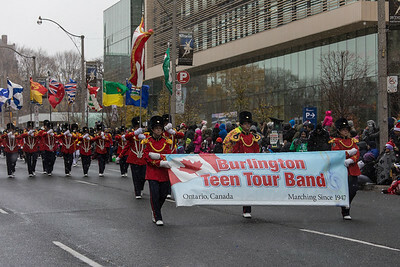 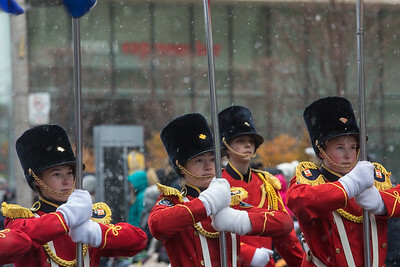 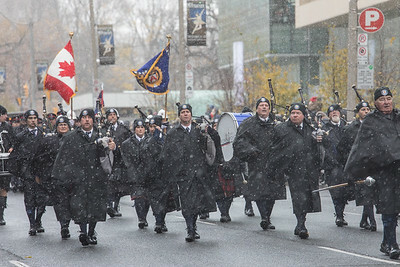 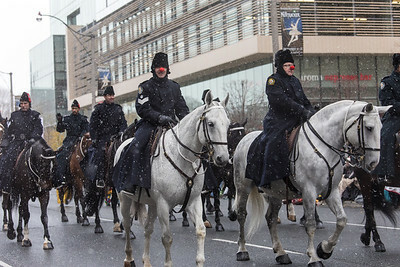 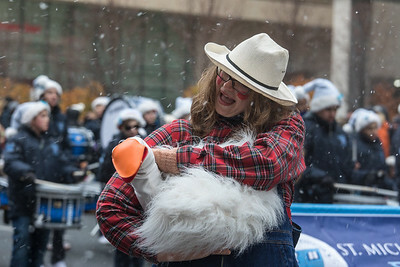 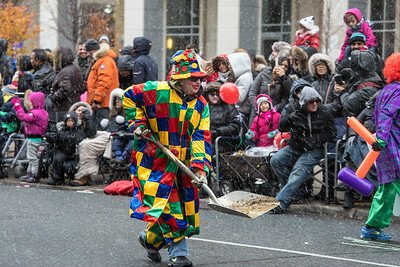 We had our first blast of winter that day as it snowed off and on throughout the parade. 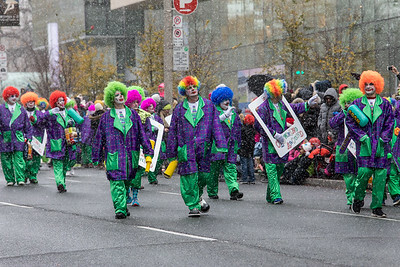 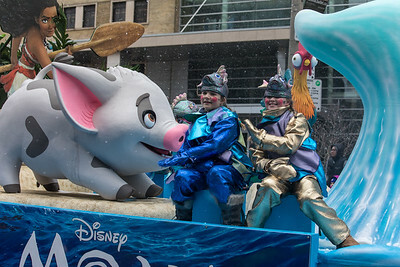 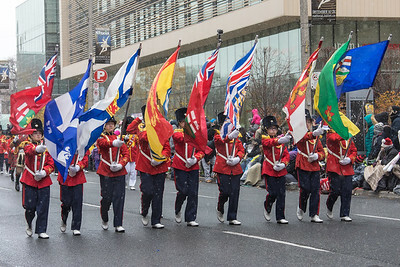 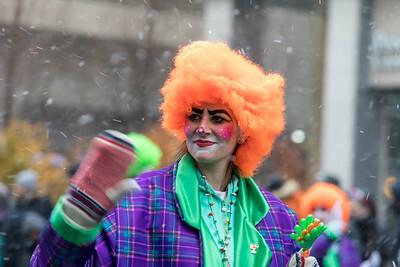 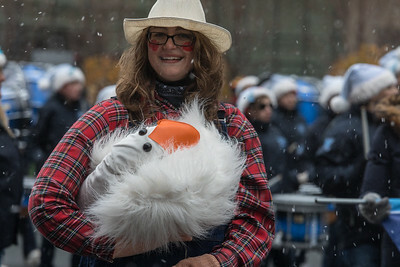 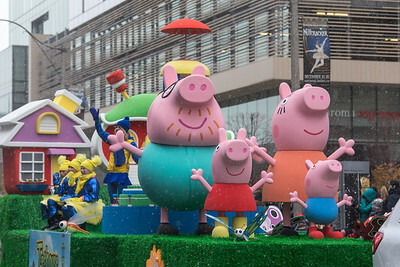 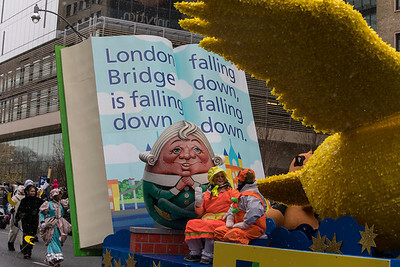 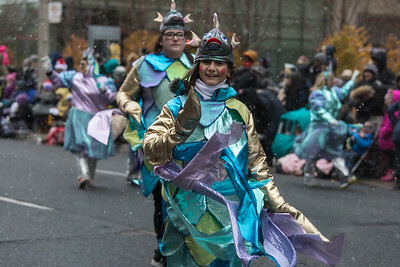 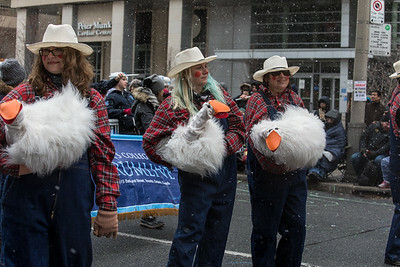 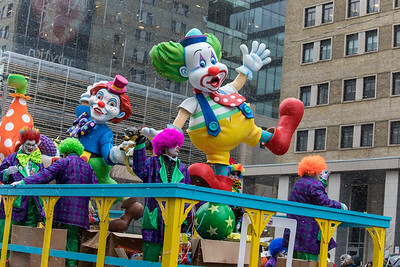 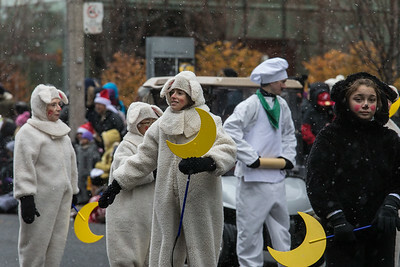 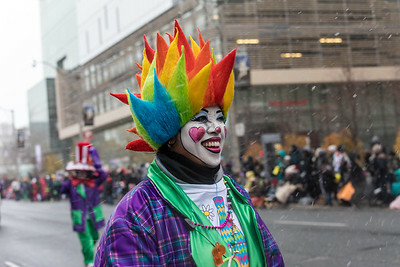 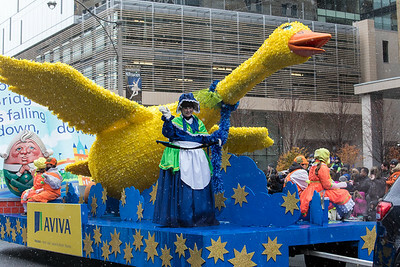 The seemingly gale-force winds also delivered a lot of damp cold, but the parade participants didn't seem to mind.